Oak Spring Farm is seeking a full-time farm assistant manager for the 2017 growing season (March-December). This position includes room and board and a starting wage of $1,200/month (based upon experience,) performance dependent wage increase every 2 months and year end bonus. 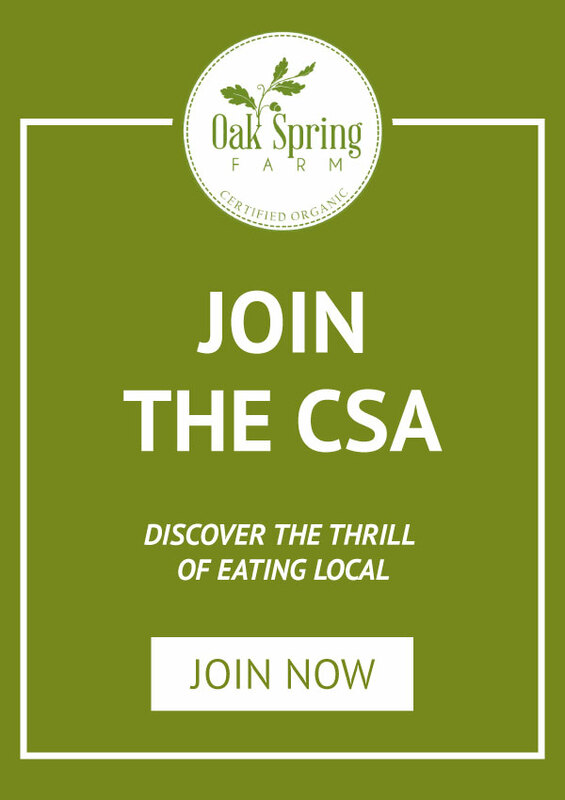 Oak Spring is a small, intensive Certified Organic farm in Northern Baltimore County, MD with a diversified vegetable production and pastured eggs. We grow over 40 different crops and market our goods through a 40+ member CSA , Baltimore restaurants, and local markets. Skills desired: 2+years of organic farm experience, ability to work independently and make decisions with common sense, willingness to work in all kinds of weather, able to use basic tools, physical stamina and strength to easily lift and carry 50 lbs. 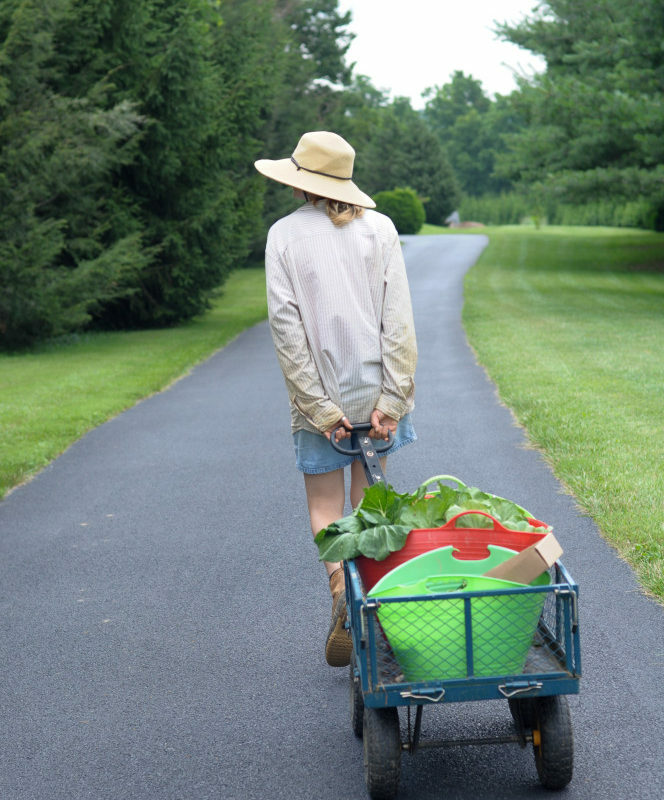 The assistant manager is responsible for harvesting, seeding, and management, irrigation, cultivating, farm maintenance, laying hen and broiler care, managing volunteers, CSA and restaurant delivery and farmers market sales.